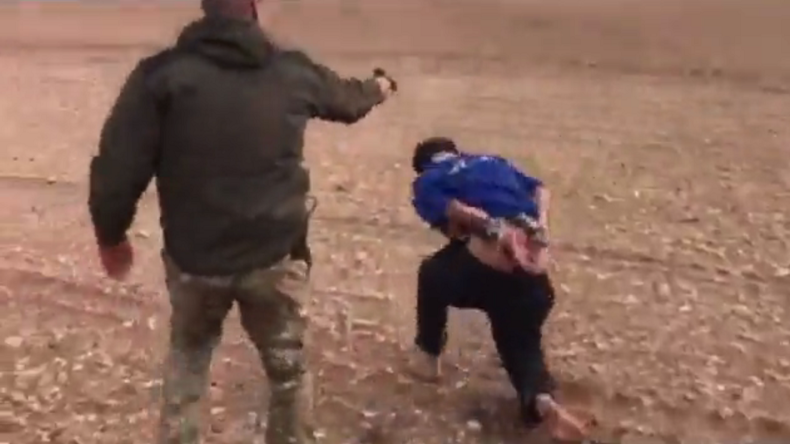 The ERD officers recorded the execution on their smartphone, and once back at the unit's headquarters, were very eager to share the footage with Arkady and at least two other journalists present there. “At first, it didn't register. During the second week, I went home and my relatives asked me what the hell was wrong with me. After that it all changed. It affected me, my psychology. I kept thinking about all that torture, all those people and their suffering. The US military has distanced themselves from accusations that they helped train the ERD interrogators, following Arkady's revelations. The Pentagon insists the unit was blacklisted in 2015, under the Leahy Law, which prohibits Washington providing military assistance to human right violators. Meanwhile, HRW said they plan to interview the families of the victims, senior Iraq researcher Belkis Wille told news.com.au.